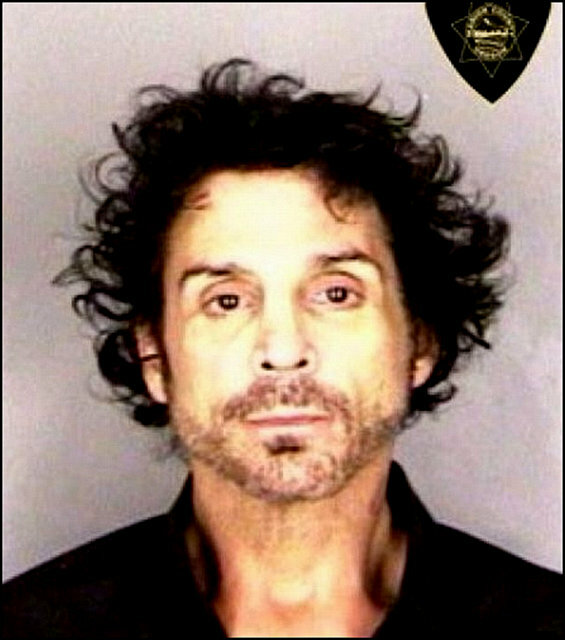 Journey drummer Deen Castronovo has pleaded guilty to charges of domestic violence stemming from a pair of arrests earlier this year in Salem, Oregon. The Statesman Journal reports Castronovo, 51, pleaded guilty to two counts of fourth-degree assault constituting domestic violence, two counts of menacing constituting domestic violence, unlawful use of a weapon and coercion. The drummer received a suspended sentence and four years of probation after pleading guilty in court on Monday. Marion County Circuit Judge Jamese Rhoades also required the musician to undergo counseling for domestic violence and drug abuse. If Castronovo violates the terms of his probation, a sentence of five years and five months in prison could be imposed. The Journey drummer was initially arrested on June 14 and charged with fourth-degree assault, coercion and menacing in an early morning incident. The drummer was released on $20,000 bail and was ordered to have no contact with the victim. Following his June 15 release, the Deputy District Attorney revealed Castronovo sent 122 text messages to the victim and called her 35 times. The drummer was arrested on a grand jury indictment on June 29 that stated the alleged abuse took place between April 25 and June 29. Castronovo was previously arrested in Oregon in 2012 for allegedly assaulting his girlfriend. The first incident saw the drummer charged with several crimes, including fourth-degree assault, resisting arrest, interfering with a police report and coercion. Castronovo received a sentence of 80 hours of community service and was ordered to attend anger-management classes in the 2012 incident. Journey hired drummer Omar Hakim for their summer tour of North America following Castronovo’s latest legal issues.